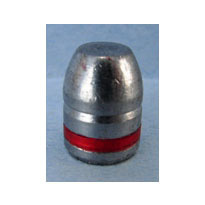 Very good quality cast bullets. 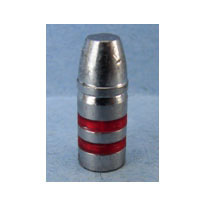 Great bullet at an excellent price. I have been using my old load of 3.1 W231. 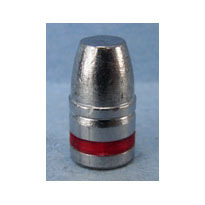 this load knocks down metallic targets effectively. I still have to fine tune my load for best accuracy. 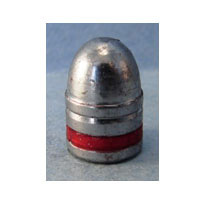 I was looking towards purchasing some lead bullets and after a quick search I came across Badman Bullets. The online portion of the transaction was very quick and easy to navigate. Delivery of my lead was quicker than estimated and that was good to point out. 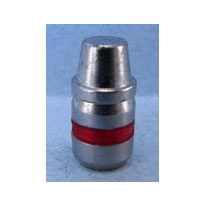 The quality of the lead appears to be superb and I found zero defects, clean application of their red lubricant was also clean and consistent. I would say it is on par, if not better than any competitor can produce; definitely worth checking into or out of! Consistent size, lubed well, nicely cast. I will definitely buy more. As with the .38 and .45 cal Badman bullets I shoot in CAS events, these .32 cal are perfect. Great to use in Dillon progressive SDB reloader and accurate weight each time. Accuracy is spot on. i cast my own bullet 44 & 45 cal. smaller cal than than is a pain. have a fancy for 32 cal hard to find.